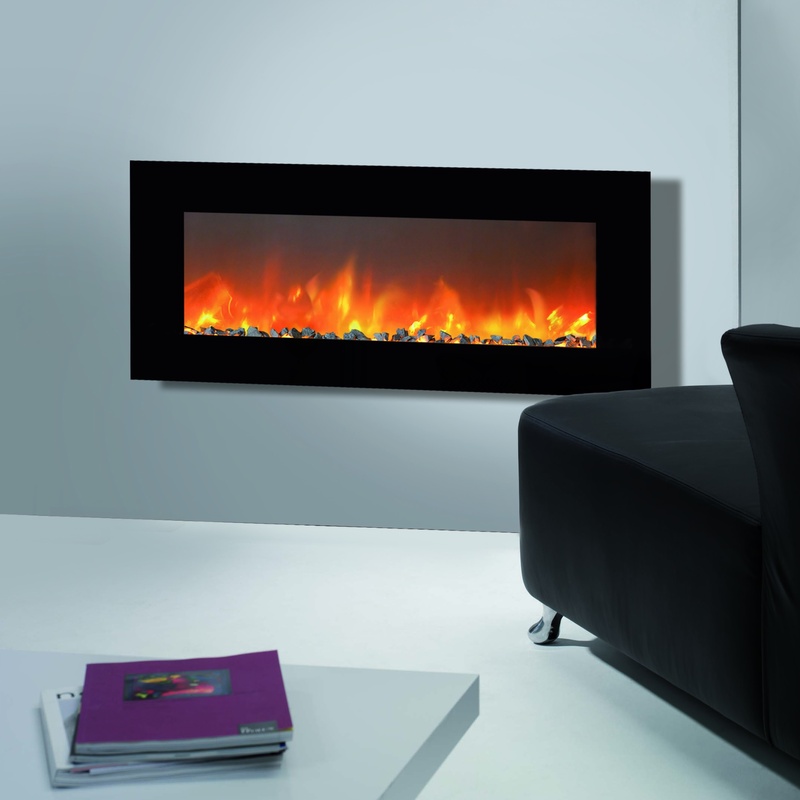 LED fireplace with electricity as a driving force. 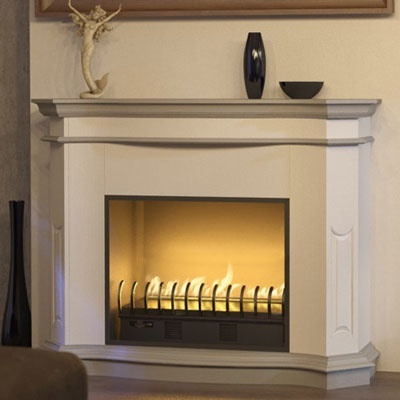 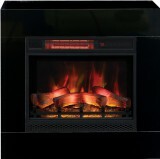 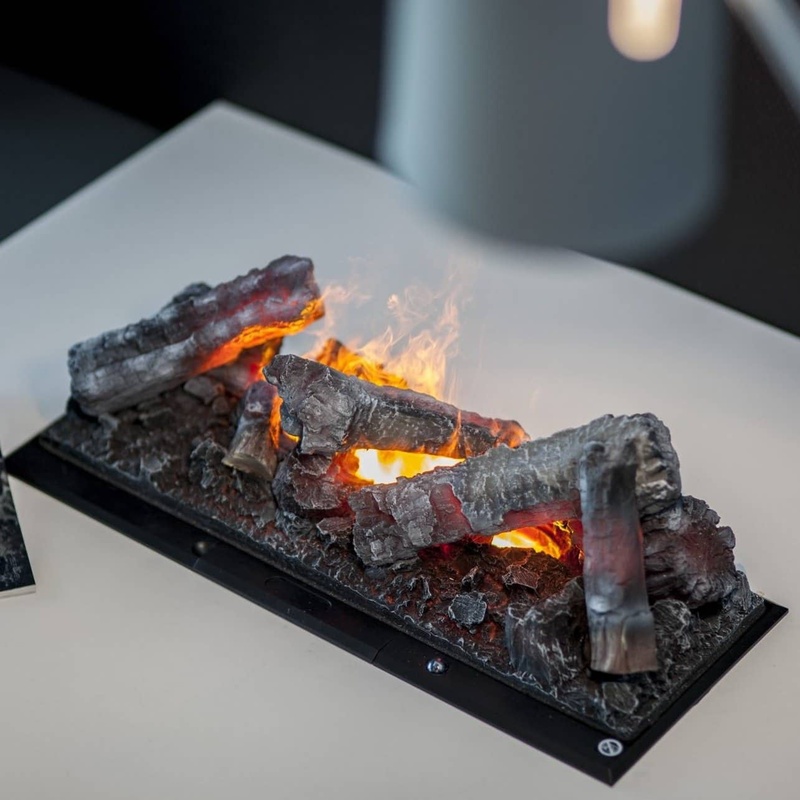 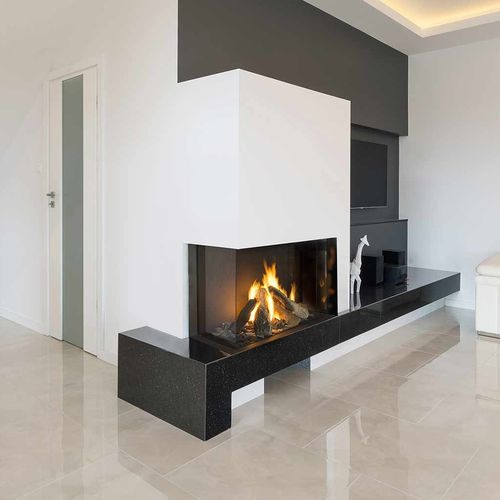 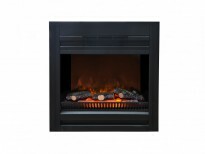 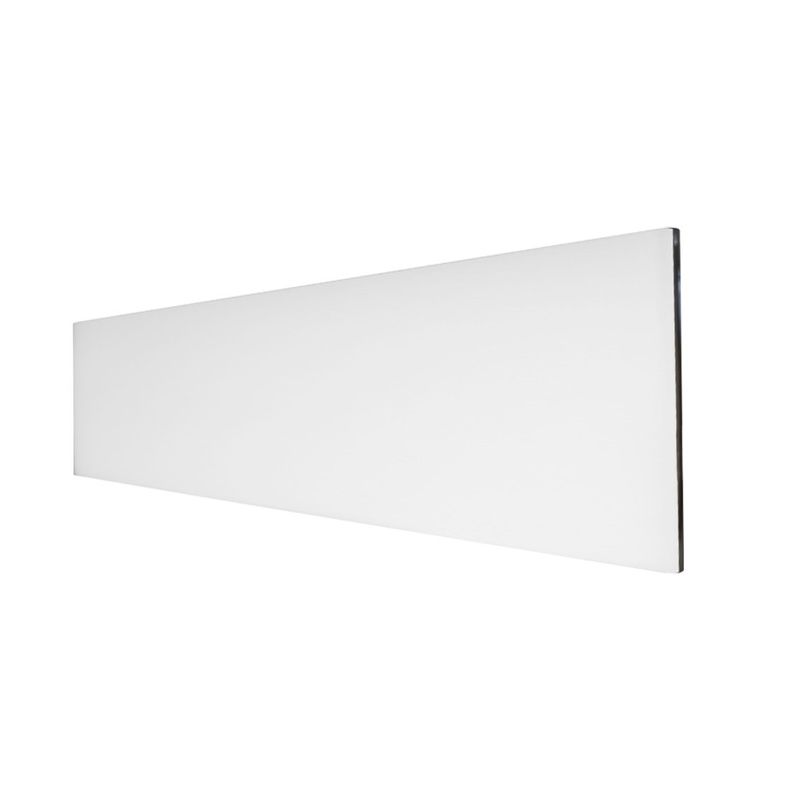 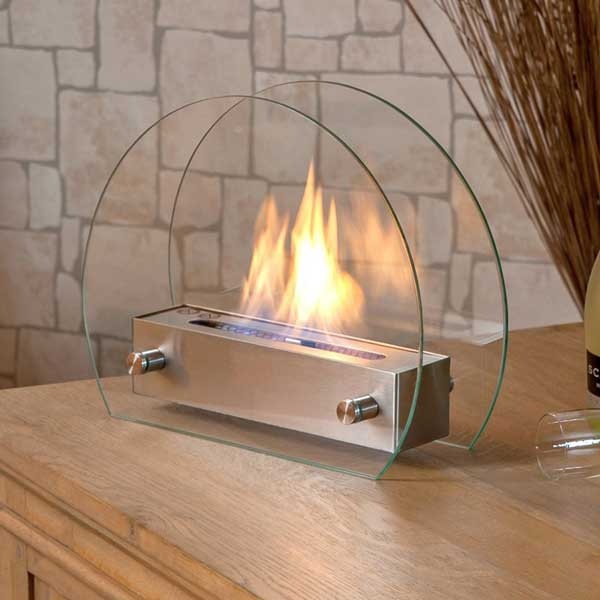 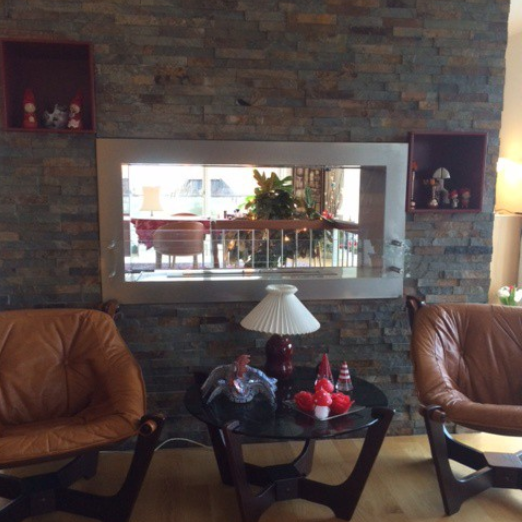 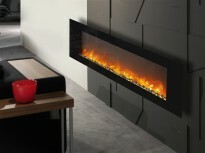 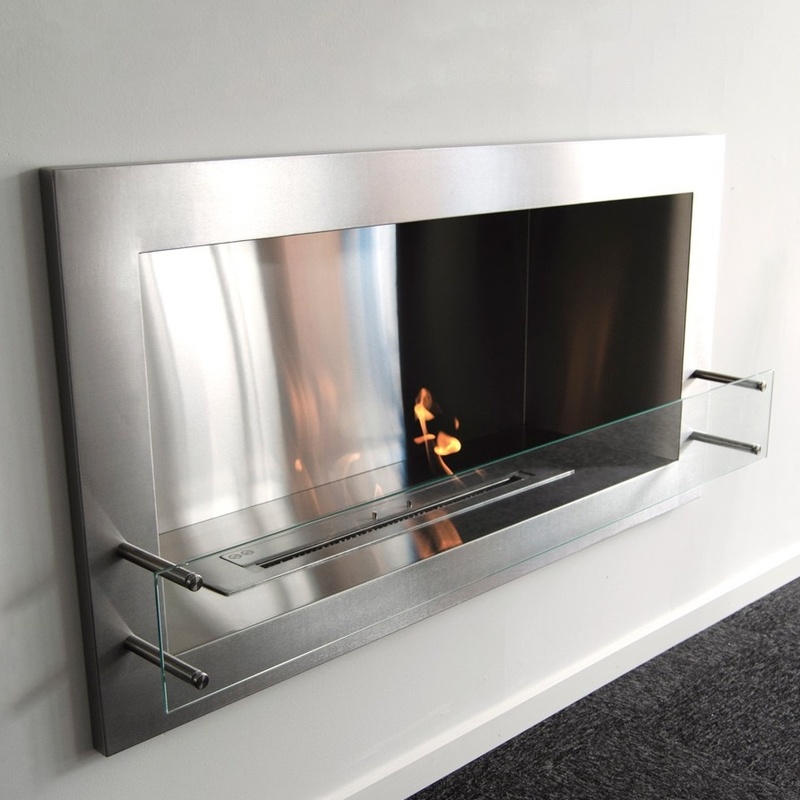 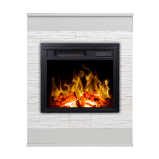 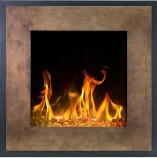 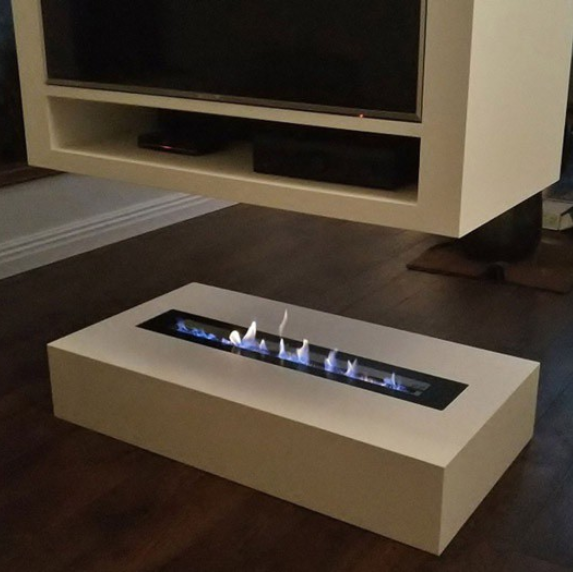 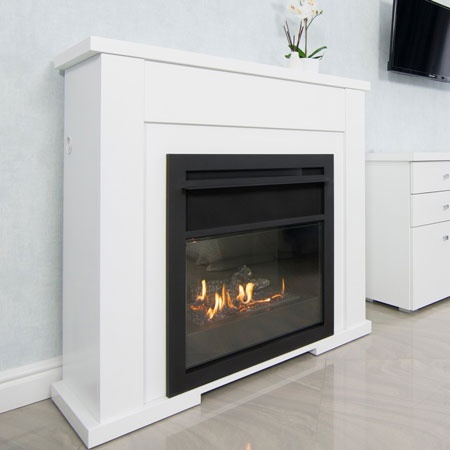 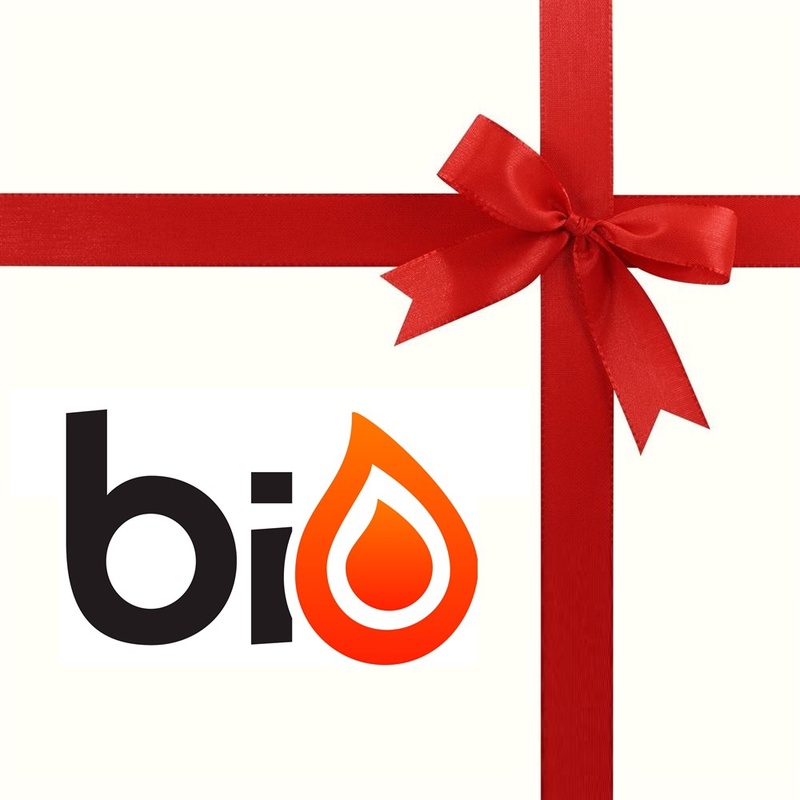 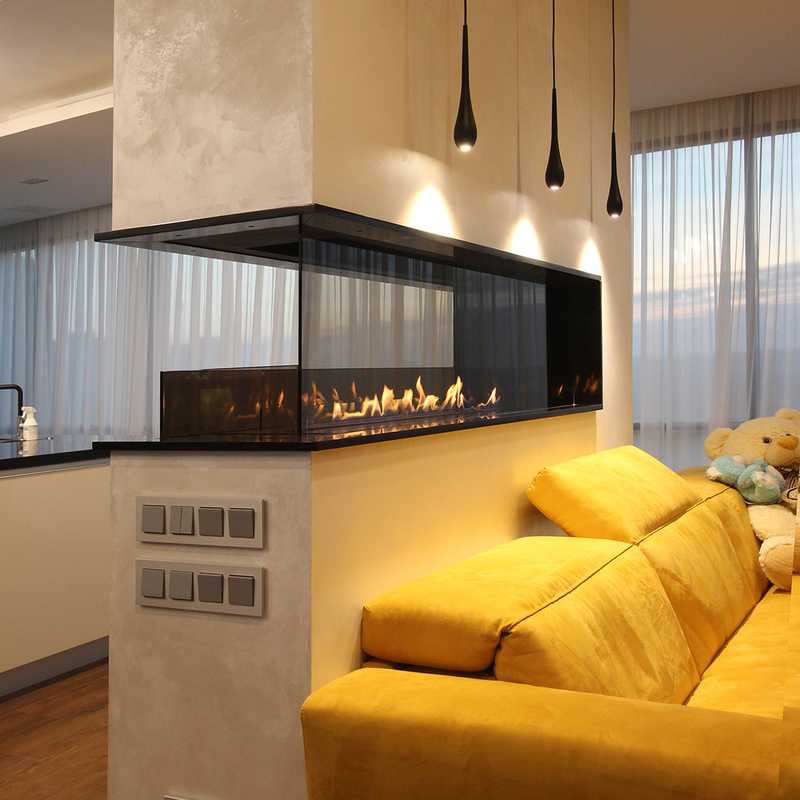 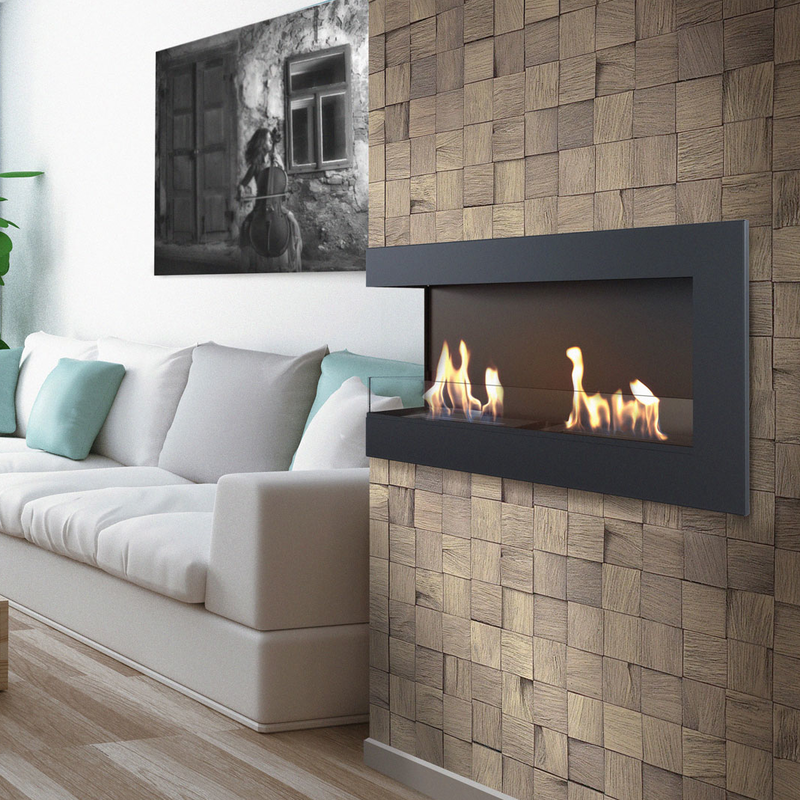 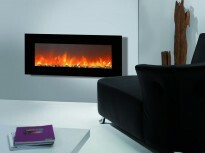 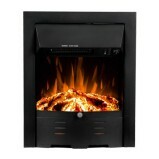 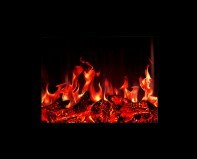 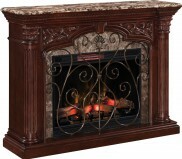 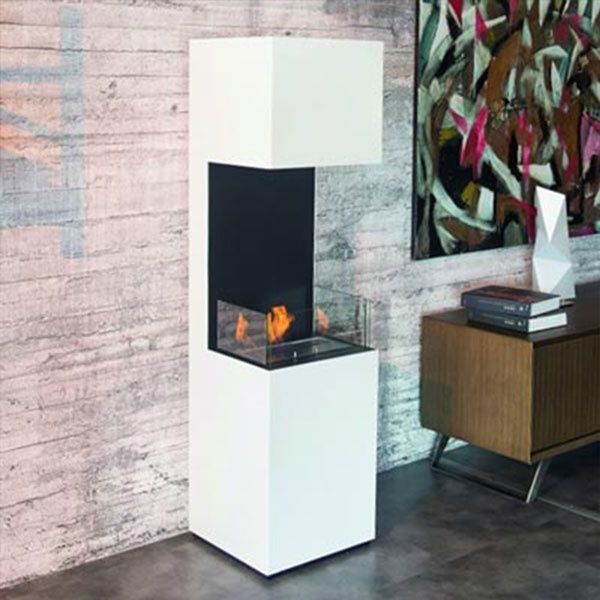 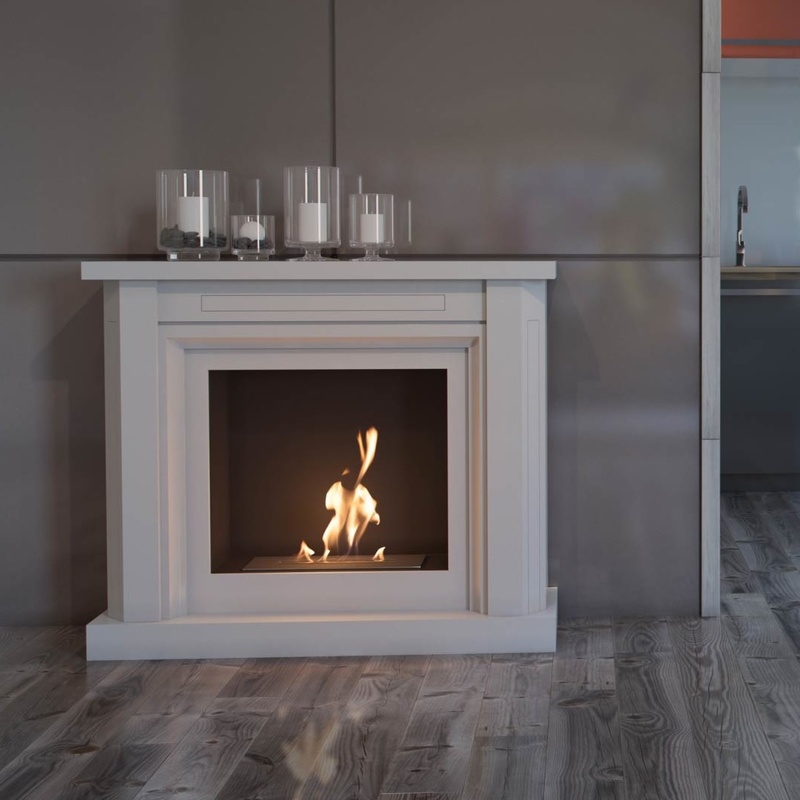 With an electric fireplace you can quickly and easily create a flame effect - without any danger. 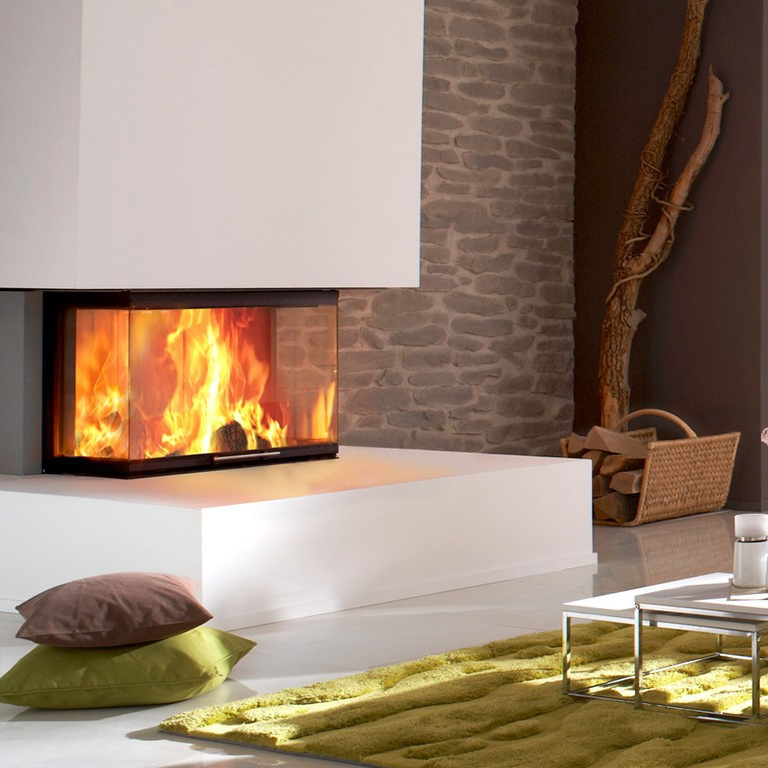 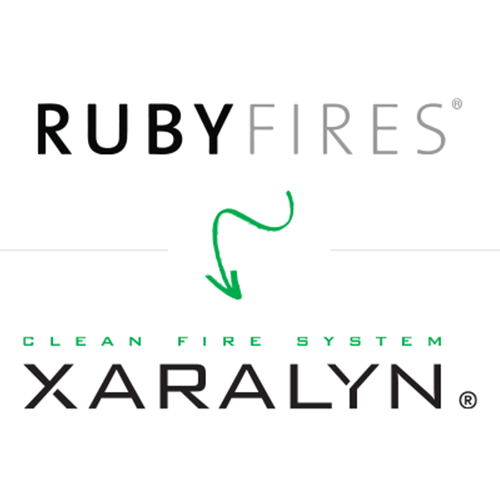 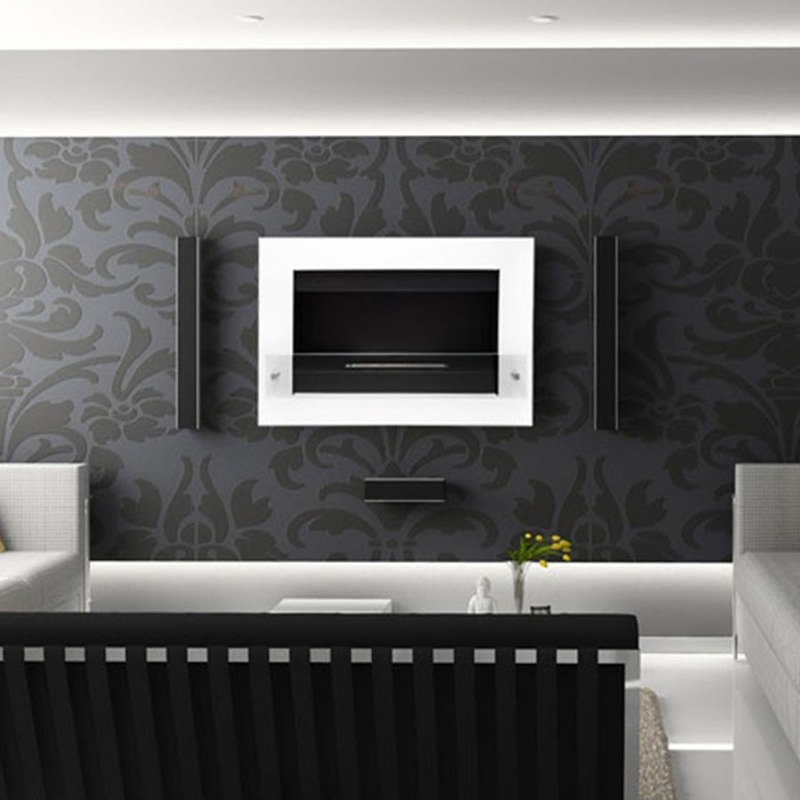 The advantage of electric fireplaces is that they can be used both as a source of heating and decoratively. 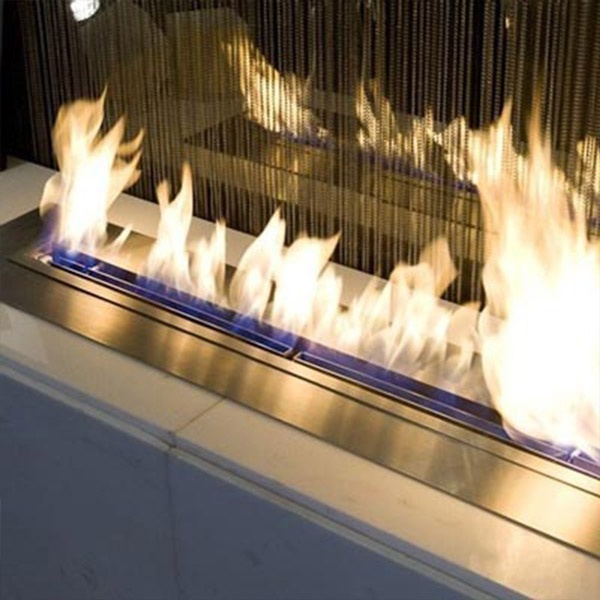 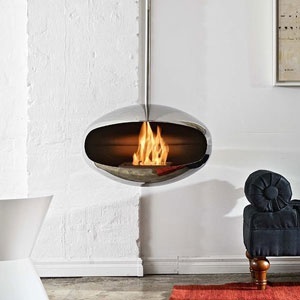 The technology on this fireplace is relatively simple, as the effect comes from a light projector. 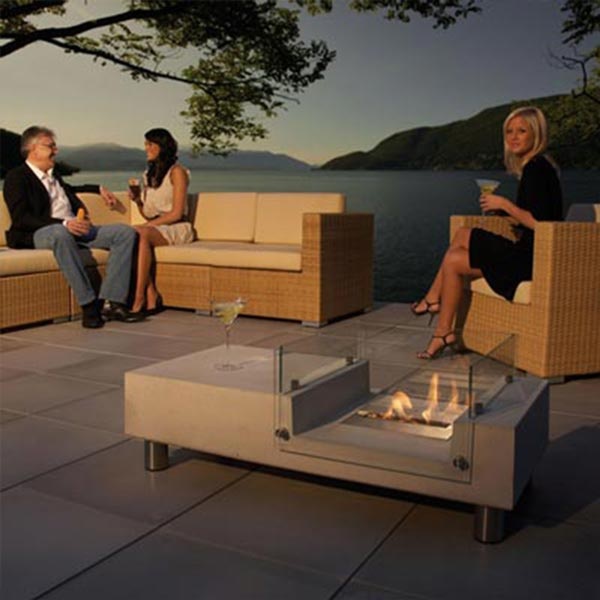 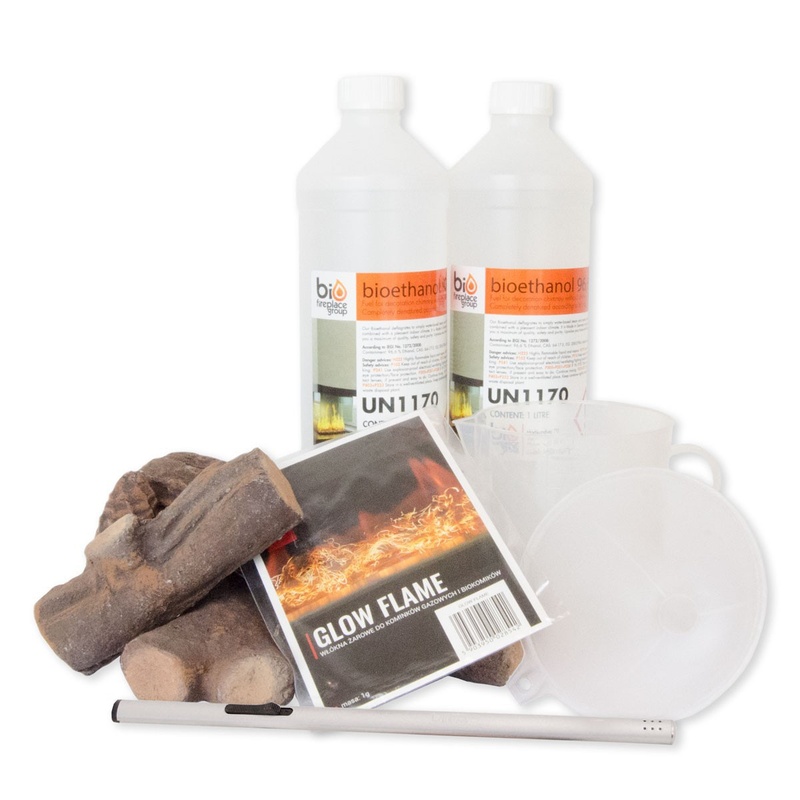 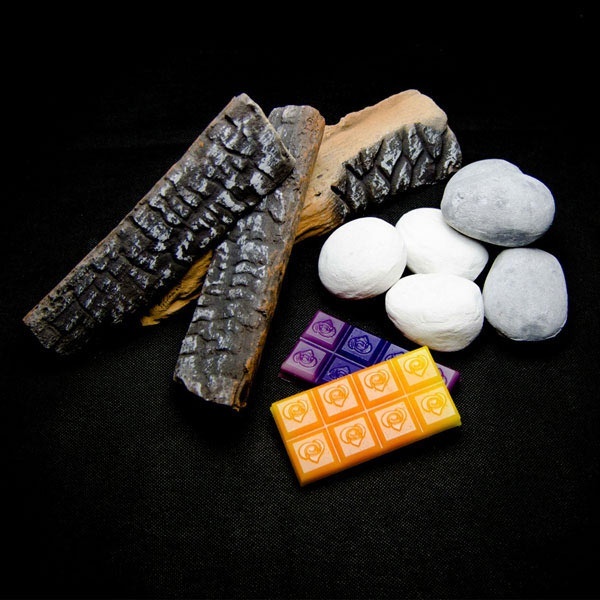 This is combined with beautiful glowing wood pieces that provide an authentic and realistic flame effect.